← Potions Master – Complete! This entry was posted in Running and tagged Harry Potter, Knitting, Running, Severus Snape. Bookmark the permalink. 3 Responses to Severus Mitts finished! 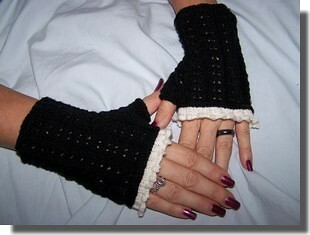 Girl, these mitts are just perfect!!! Yayyy, please gimme the pattern, so I can make them…pretty please!!! 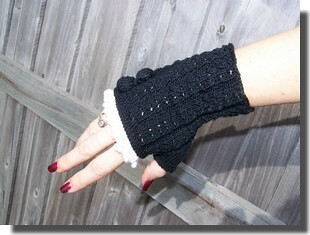 These mitts look great ! Thunderstorms here too. I’ve just been gardening lately to keep fit… and carrying laundry baskets, LOL !